Faculty and graduate students have a strong showing at the annual conference. 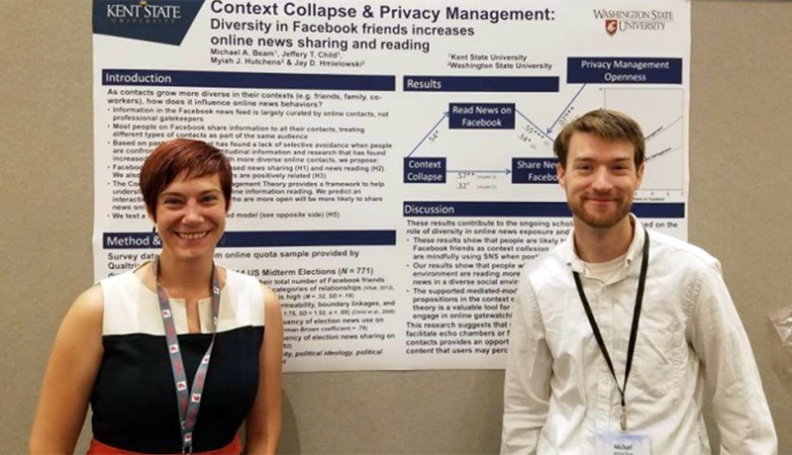 Faculty and students from WSU’s Edward R. Murrow College of Communication had a strong presence at the Association for Education in Journalism and Mass Communication (AEJMC) conference, held Aug. 4-7, 2016 in Minneapolis. Highlights included six awards, 33 research presentations, and one teaching presentation.